New York played a central role in the Civil War. No other U.S. city raised more troops, money, and supplies for the conflict—and nowhere was there more opposition against it. 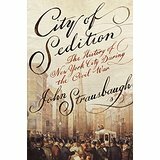 By portraying New York as a hub for patriots, war heroes, and abolitionists, Strausbaugh (The Village) also shows that it was an arena of protest, draft evasion, and disloyalty. He writes that New Yorkers reacted to Abraham Lincoln's wartime policies with rioting; that its electorate significantly influenced the presidential campaigns of 1860 and 1864; and that its newspapers were among the most racist, nativist, and antiwar, even to the extent of inciting violence and sedition. Paradoxically, Strausbaugh notes that the same New York banks that funded the spread of the prewar South's plantation system and international slave trade would also provide the start-up capital for the Union's war machine. The inclusion of fascinating biographical cameos such as those of publisher-politician Horace Greeley, politician Boss Tweed, Gen. George McClellan, and songwriter Stephen Foster adds immeasurably to the pace of the narrative. Strausbaugh closes with Lincoln's assassination and the swindles of the Ulysses S. Grant administration. 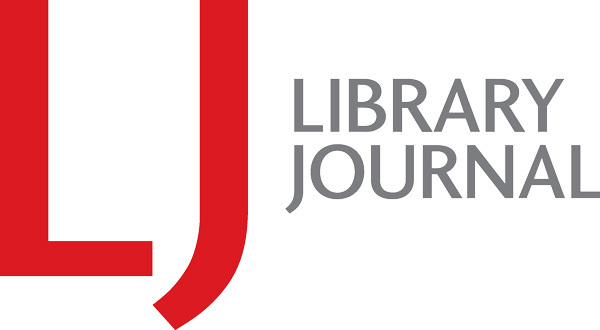 VERDICT This capstone urban study of superb scholarship is highly recommended for U.S. and regional historians, Civil War scholars, metropolitan specialists, and general readers alike.